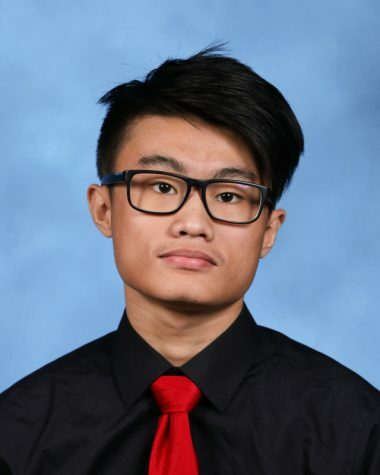 Aaron Wu is a Senior Staff Reporter for ‘The Science Survey’ and an Groups Section Editor for ‘The Observatory.’ Aaron loves to read classic literature in and outside of school, and because of this, he quickly developed an interest for writing. He believes that journalism is the portal that connects the community with its individual, since it is a form of writing that emphasizes the voice of a person. Aaron hopes to gain insights and perspectives of many individual through the role of a journalist. Other than that, Aaron is an avid art enthusiast, who loves to go to museums. His appreciation towards many different art forms, and his role as a journalist, contribute to his interest in photography, as he believes that photographs capture a moment that cannot be described by words.